The Spanish Army, faced with growing complaints that the heavy Campo Giros of 1912/13/14 was proving to be less durable than expected, and that disassembly was too difficult, began to search for a new service weapon. The response was swift, with Esperanza y Unceta submitting their newly designed Model 300/400, and Star their Model A. The Model 400 was designed by Pedro Careaga. Trials took place in 1920 and 1921 and included an 800 round endurance test and harsh condition testing. Under- and over-loaded ammunition was also used, and the pistols measured for wear after 1000 rounds had been fired. In September 1921, the Astra was adopted as the Pistola de 9mm Modelo 1921. They had a long career and stayed into production until 1967 and 1946 respectively. Two versions were made: The 400 used for the army as well as the carabineros or frontier troops and the 300, a slightly smaller version, intended for naval and air force officers. These pistols followed the blow-back principle of the ampo Giros. Caliber for the 400 was the 9mm Bergman-Bayard, named after the first semi-automatic pistol in use with the Spanish Army. The caliber is known in Spain as the 9mm Largo (Long). During the Spanish Civil War, it was found it chambered the 9mm Parabellum cartridges supplied by Germany. The Model 300 would be emblematic of the firm. Offered in .32 ACP, 9mmP, or .380 ACP, 153,085 copies of the 300 were produced; 63,000 of these in .380 delivered to Germany, 22,390 in .32 ACP. The final destination of this large quantity of weapons remains an enigma. In 1946 The Astra-Unceta y Cia SA firm reorganizes and diversifies its activities while launching out in the production of industrial plants without to give up it’s arms manufacturing. It will produce primarily tyres, hydraulic pumps and machine tools for the textile industry. 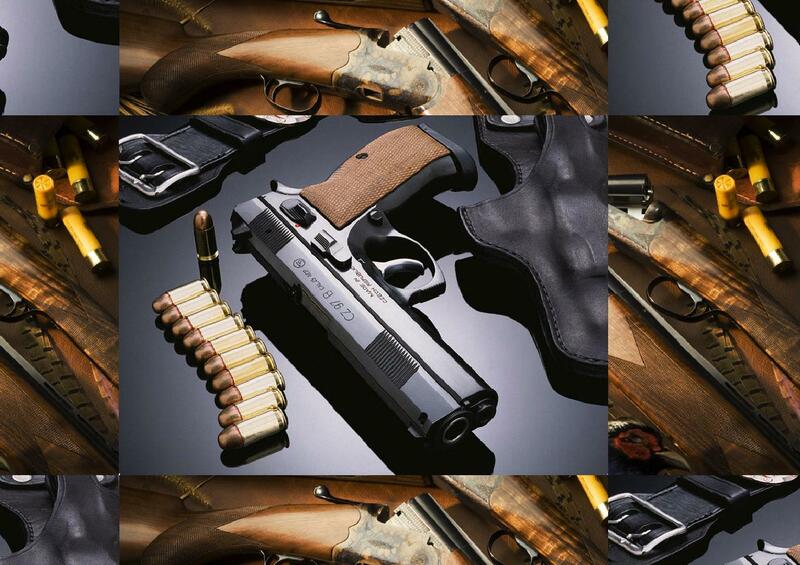 For the firearm production, it obtains new machines and launce the research projects in order to renew its range. The Astra Model 3000 will be the result of the one new project and its manufacture will begin the following year. In 1947, the model Astra Model 3000 is put in production in order to replace them Astra Model 300. More than 44,000 Astra 3000 will be thus manufactured until 1956, date on which Astra Model 4000 Falcon replaced it. This post-war concealed hammer, pocket pistol was manufactured by Guernica – Spain.2	The Astra 3000 was an updated version of the model 300, with a grip that swelled near the bottom, a pushbutton magazine release on lower left grip, and a loaded chamber indicator. It was made in .32 ACP and .380 ACP. The Campo Giro and the mod 300/400 used a blowback design, unusual in a gun chambered for a powerful military cartridge. The mod 3000 followed the same design as the rest of these pistols, all used a strong spring around the barrel and a heavy slide to handle the recoil of the 9mm Largo cartridge, and had a smaller spring beneath the barrel to serve as a shock absorber and delay the opening of the breach. The mod 300/3000 did not retained an external hammer and a top ejection port like the Campo Giro, and its magazine release lever was just behind the oval-shaped trigger guard between it and the front of the frame. The mod 3000 was well made and accurate, and not as difficult to disassemble as the predecessors. These pistols with the classic Spanish cylindrical slide and barrel shroud have a certain exclusiveness and will always be recognized.